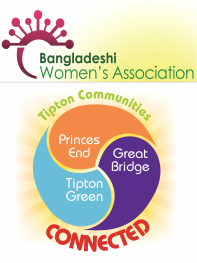 AT THE VICTORIA PARK TIPTON FROM 12PM - 6PM. 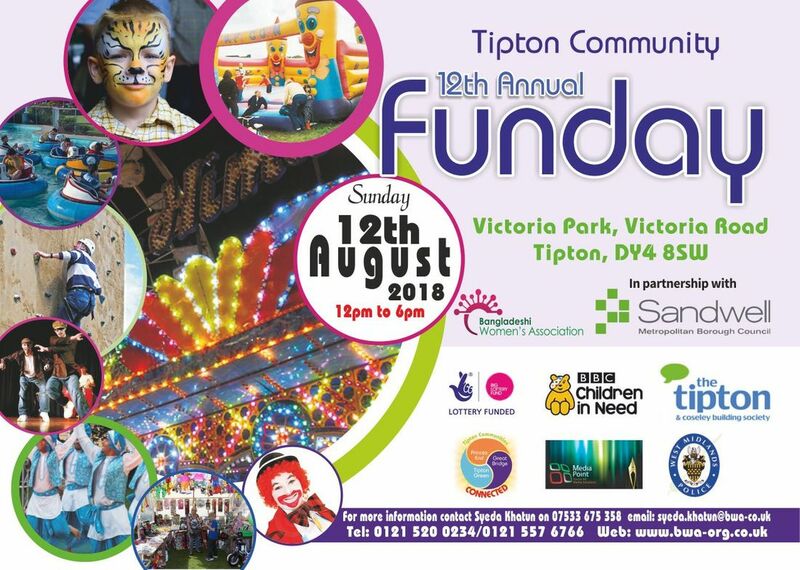 Held annually at the Victoria Park, Tipton Community Funday is a wonderful summer event which sees over 5000 local residents coming together for the past ten years for a fantastic, fun-filled day. The fun never stops with fairgrounds rides, various cultural food stalls, bouncy castle, stage performance and car boot sale, being just a few of the attractions. We also invite the community and public sector agencies to run community consultations, information points and demonstrations for their services. So come join with us to celebrate our 10th year.